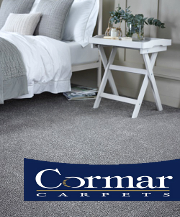 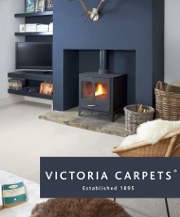 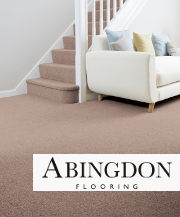 With over 60 years' experience in the carpet industry and a dedicated professional sales team, we offer enthusiastic, experienced and above all else, helpful service. 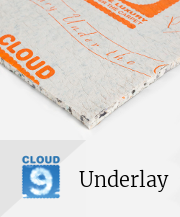 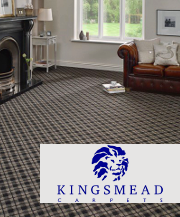 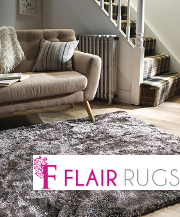 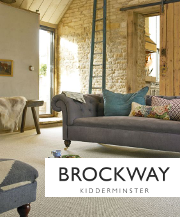 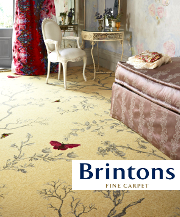 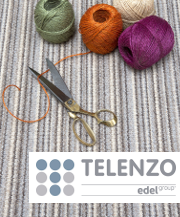 We focus on the supply of top brand carpeting, hard flooring, rugs, underlay and accessories, direct to the public. 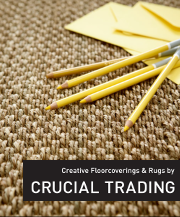 Our low overheads coupled with bulk buying make our prices unbeatable. 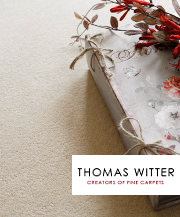 Prices also already include VAT, so there are no hidden costs. 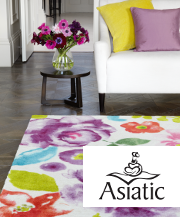 Our current delivery time is between 7 to 14 working days for all products.